Jacki Zehner dedicates her resources toward the advancement of women and girls. She believes that a more gender-egalitarian world is a more just world for all and serves in a variety of roles to further that vision. As President of The Jacquelyn and Gregory Zehner Foundation, Jacki funds and works with a variety of organizations and initiatives with a particular focus on women's rights, women's foundations, movement building and media. In 2012, Jacki became CEO of Women Moving Millions, a non-profit organization with a big and bold mission to mobilize unprecedented resources for the advancement of women and girls, where she has been a community member since 2009. At its core, WMM is a growing community of over 200 people who have given gifts of a million or more directly to organizations of their choosing. Jacki also speaks, writes and consults on issues relating to women, success in the workplace, wealth and investing, financial current events and high-impact philanthropy. In 1996, Jacki became the youngest woman and first female trader to be invited into the partnership of Goldman Sachs. Most of her career at Goldman was in mortgage-backed trading, followed by two years in the Executive Office working in human capital management. After leaving Goldman Sachs in 2002, Jacki became a founding partner of Circle Financial Group, a private wealth management group consisting of a small number of women committed to managing their families’ assets and philanthropic undertakings. 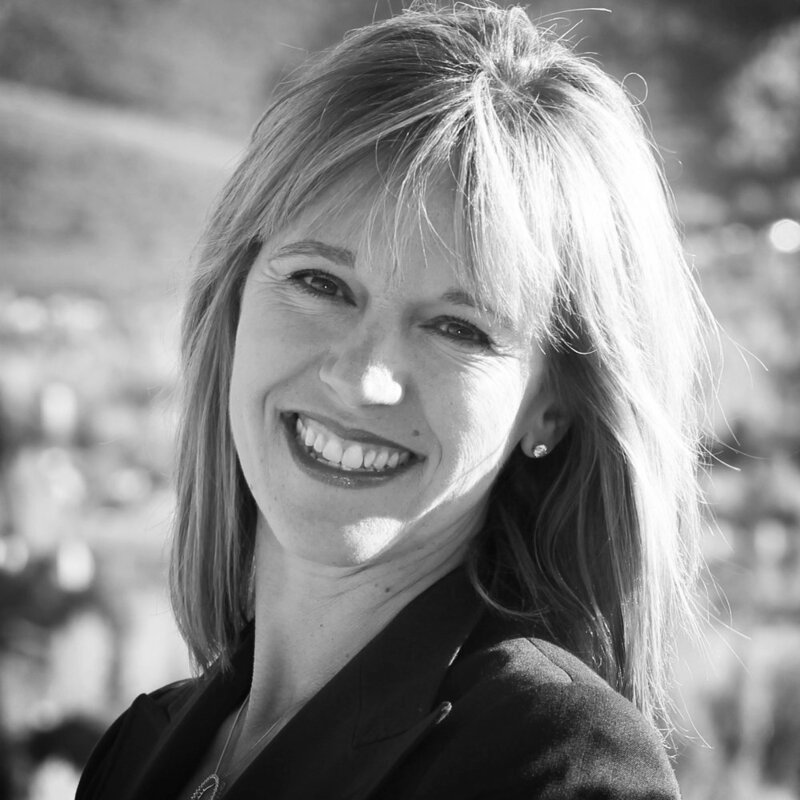 She left CFG and formed her own consulting practice after leaving New York for Park City, Utah. Jacki was born and raised in Kelowna, British Columbia, Canada. After 25 years living in New York City and Connecticut, Jacki now lives with her family in Park City, Utah.